When you’re going through a divorce, emotions are at an all-time high — even when the split is amicable. For those of us with pets, the decision comes down to who gets the family pet or pets. A recent poll conducted by the American Academy of Matrimonial Lawyers found 25 percent of its 1,500 members noticed an increase in custody issues over pets. 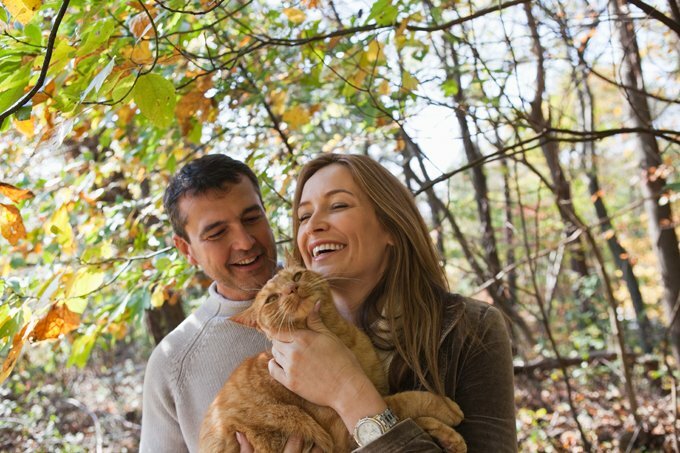 Divorce lawyers can provide you with the best counsel on how to arrange visitation rights so you both can spend time with your pet.